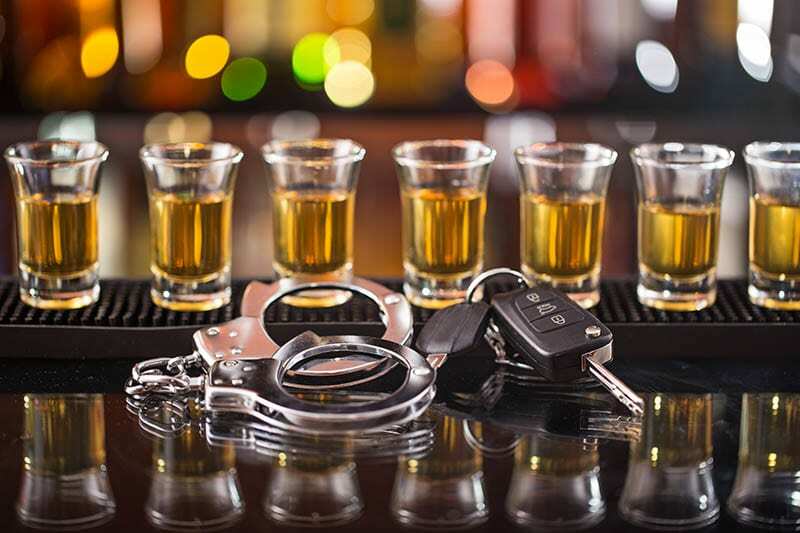 The Queensland Government has recently released a discussion paper which proposes a number of significant changes to the current drink driving laws. If passed, these will have a significant impact on the penalties that are imposed on drink drivers. Here, we examine the various proposals and how they will affect Queensland drivers. The person has been convicted of a 2nd drink driving offence within a period of 5 years. If the driver does not want to install the interlock, or they are unable to do so for any reason, they can remain without their licence for an additional 2 years after their disqualification ends. At the end of that 2-year period, they will be eligible to apply for their licence without the alcohol interlock requirement. Learner or Provisional licence holders who commit a drink driving offence will need to have an interlock installed, regardless of the alcohol reading or whether it is a first offence. While we always support steps that reduce drink driving offences, our experience is that most people are unaware of the existence of the interlock program and therefore it is unlikely to act as much of a deterrent. We also believe that the current 2-year waiting period is sufficient. The cost to install and maintain an interlock device is about $2,000 for the length of the program (12 months) and it is almost always due to financial reasons that a person will not install an interlock. It is therefore mostly the financially disadvantaged who would suffer as a result of these changes. Repeat offenders will need to complete an intensive face-to-face drink driving education program with a qualified professional before they would be eligible to reapply for their licence. We fully support any education program that raises awareness about the dangers of drink driving although we would be interested to find out more regarding the logistics involved in the face-to-face programs, given how many repeat offenders go through the courts every day. The Government is also proposing significant changes to work licences which allow a person to continue to drive for work purposes only, even after they have been disqualified for a drink driving offence. Currently, only Open licence holders are eligible to apply for a work licence and only if their alcohol reading was below 0.15%. Work licences may only be granted to Open licence holders who have an alcohol reading below 0.10%. We have serious concerns about both of these approaches. In our experience, many people who are caught driving while disqualified are in fact driving for work purposes. They have families to support, mortgages to pay and bills to pay. They therefore take the risk of driving while disqualified, even knowing the consequences. If the work licence program is scrapped or restricted, it opens the possibility of even more people being caught driving while disqualified, which is itself a very serious offence. For those who comply with the disqualification, it could lead to the loss of their employment, the breakdown of family relationships and more. The disqualification periods are already increased when a work licence is granted and this is, in our view, sufficient penalty. The Government has asked for people to provide their opinions about the proposed changes to the law and we encourage as many people as possible to participate, regardless of whether you support or oppose the changes. Also, feel free to leave a comment below letting us know what you think. Next Next post: Can You Drink Alcohol While Driving?